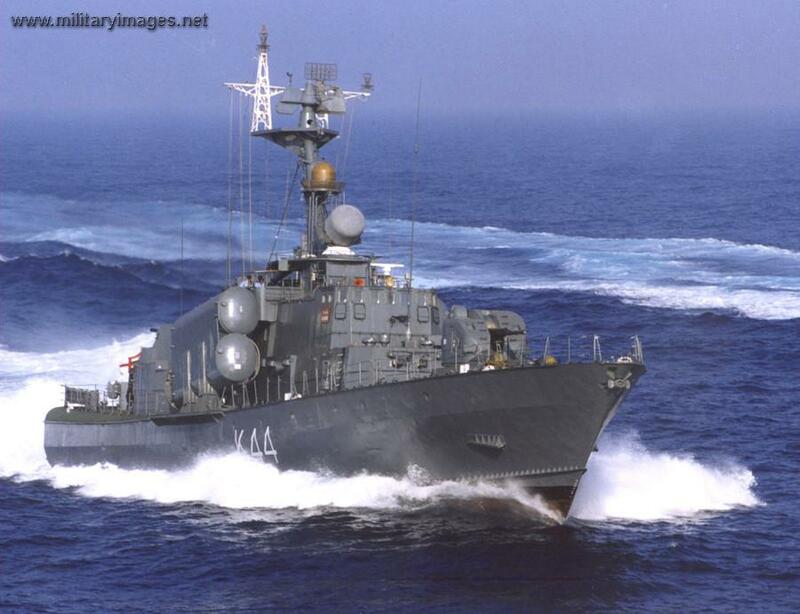 INS Khukri (P49) is the lead vessel of her class of corvettes, currently in service with the Indian Navy. Almost all the captions are incorrect. Furthermore, you have included the picture of a US Navy AWACS, which is not even in the IN inventory! Perhaps slightly tighter editing could prevent such errors….